Business Xposure is one of Tampa,Saint Petersburg Florida's leading Web Design and Business Marketing Firm with a strong focus on search engine optimization, and social media optimization and marketing. 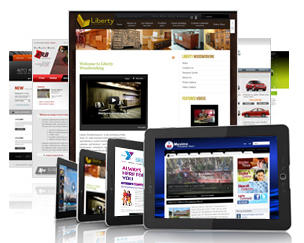 We pride ourselves on creating, promoting and managing highly successful websites. Our wide range of services and project management approach will ensure your get the upper hand while running your business.